The infinix hot is quite a nice device considering the low budget price and the average phone specification, same goes with the infinix hot note and infinix hot note pro. But most people especially those without a pc are really finding it difficult to root the device. 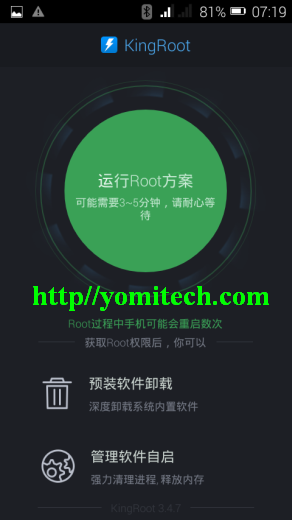 Today I will be showing you how to root the device without pc just with an application called kingroot. ==> And a little patience. 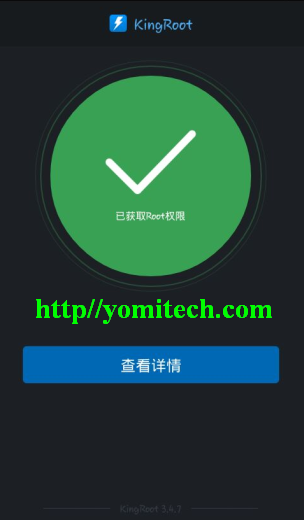 ==> download kingroot from the link above and install. ==> Just wait while kingroot tries to root your device. ==> You should see a screen similar to the one below after the all process. ==> Congratulations!! You just rooted your device. 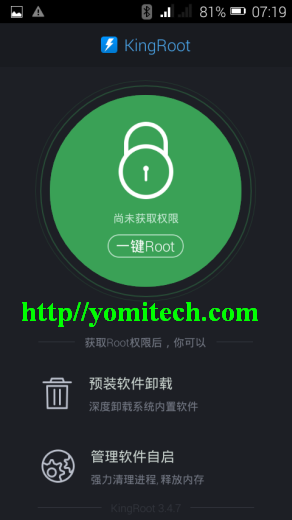 If you have any problem with the method above, you can drop your comment or you can just try iroot for pc. Many thanks for this. Works like charm. Any point replacing the kinguser app with SuperSU from play store since they serve same purpose? Can i use wifi for this. what exactly is rooting for? Forgive my ignorance. 1. Do I need to create any back-up before rooting my phone and how do I do that? 2. After rooting, will I loose any of my application(s)? 3. In-case of a freeze, what do I fall back on and how do I go about "unfreezing". 4. Back-up rom, cymogen mode; what do they imply? 2. No..... you won't loose anything. 3. there is a rare chance of that happening ... though you are doing it at your own risk..
4. backup and cyanogen mod are two different things. .cyanogen is just a group of developers who creates custom roms for some certain devices. Please I need you to school me on how to use BIS subscription on a rooted android phone. Currently, the best bb subscription you can use on your device without any problem is glo subscription. The only thing you have to do is to change your imei to blackberry imei before activating. You mean your default language is now Chinese?? pls adm, i hv an infinix hot note device, when ever i try to turn on my hotspot, it keeps blinking, but when i turn off my data, the hotspot gets turn ON, ie i cant share my data via hotspot. has anyone tried to root the current 5.1 lollipop rom? 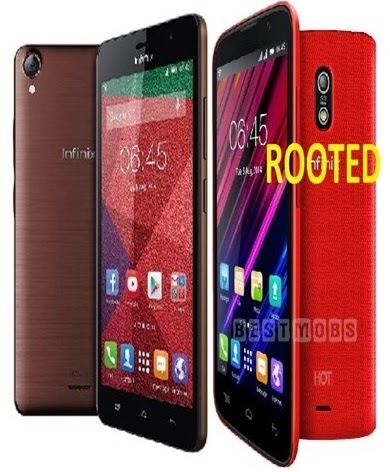 Pls i tried rooting my infinix hotnote pro but the recovery wouldn't extract giving me errors pls how and almost all site r pointing to same link. Pls help.